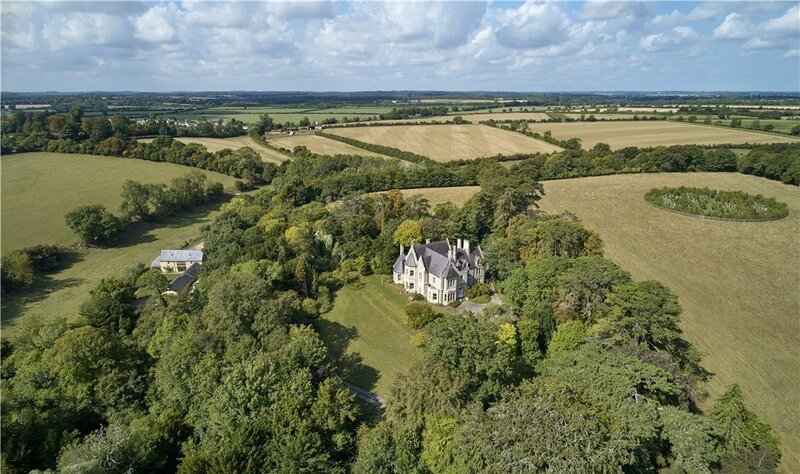 Our round-up of some of the finest homes to appear in Country Life over the past week or so includes over a dozen picture-perfect Cotswolds properties. 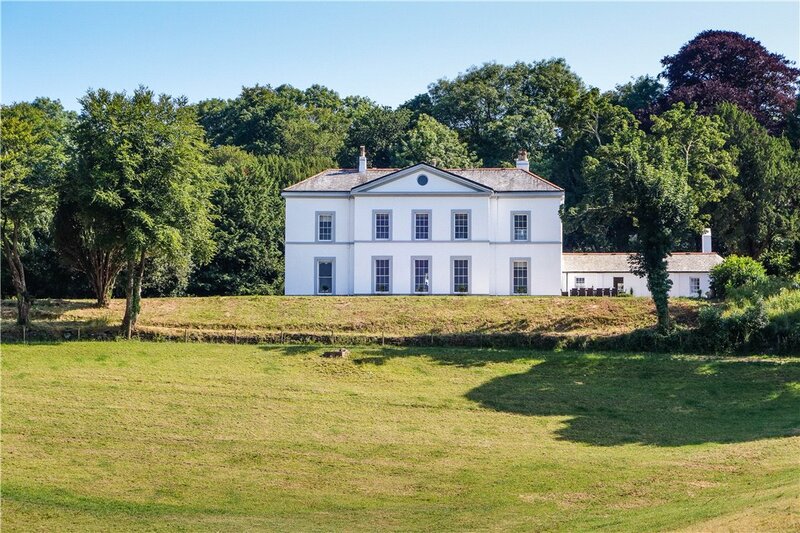 Majestic family home on the Fowey Estuary. 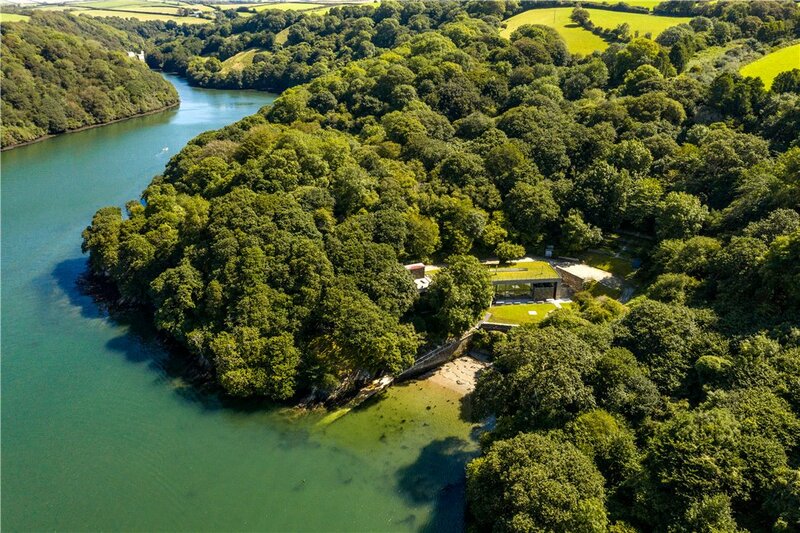 Private waterfront retreat overlooking Fowey. 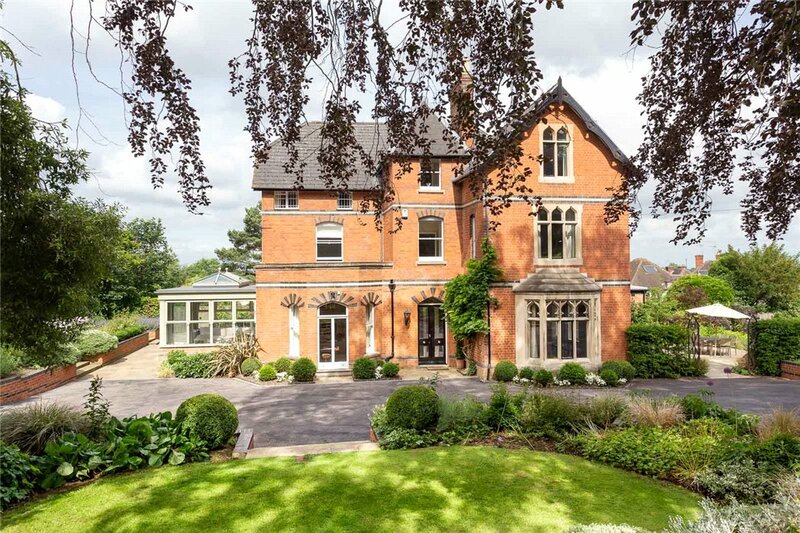 A listed family house with stunning interiors. Desirable house in a unique and exclusive rural location close to Stow on the Wold. For sale with Hayman Joyce. See more pictures and details about this property. An immaculate house with a dramatic view. 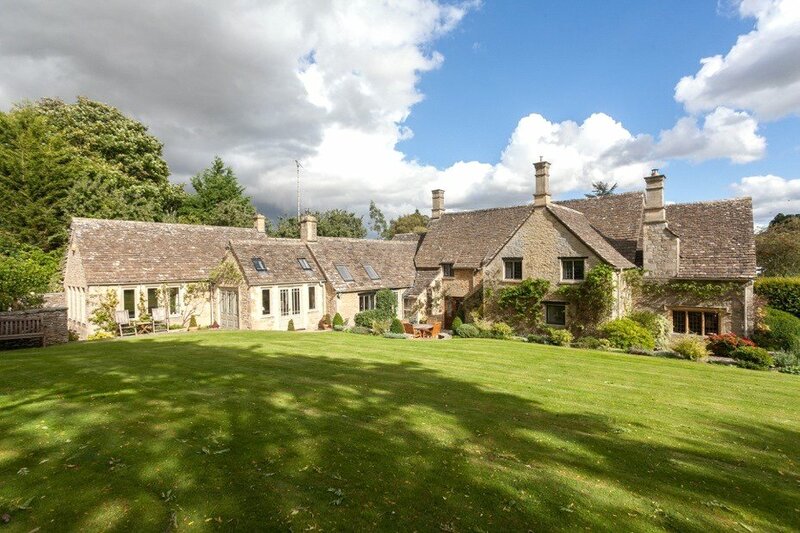 Occupying an amazing rural Cotswold setting. 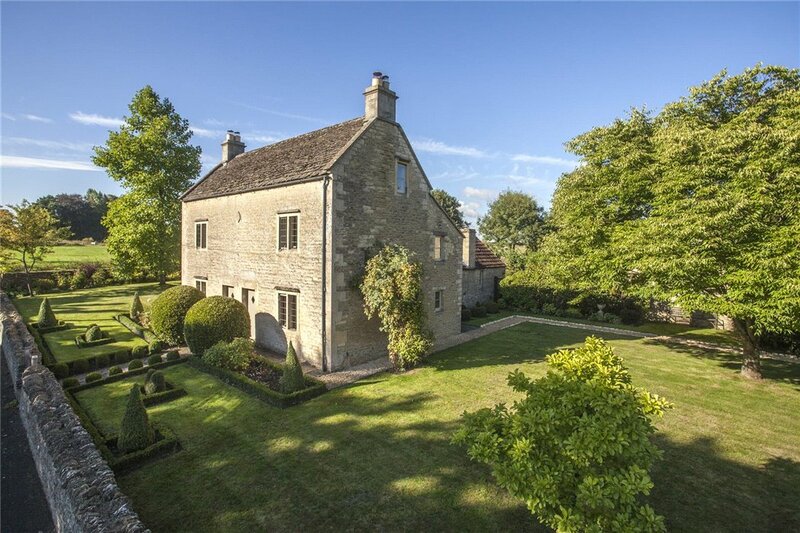 A Cotswold country estate with wonderful views. Within striking distance of Cheltenham. An immaculately presented town house on the edge of Cirencester. The Georgian boat house with residential plans. A Georgian farmhouse with a games room. A listed house on the edge of the Badminton Estate. Edge of village Georgian house with views. 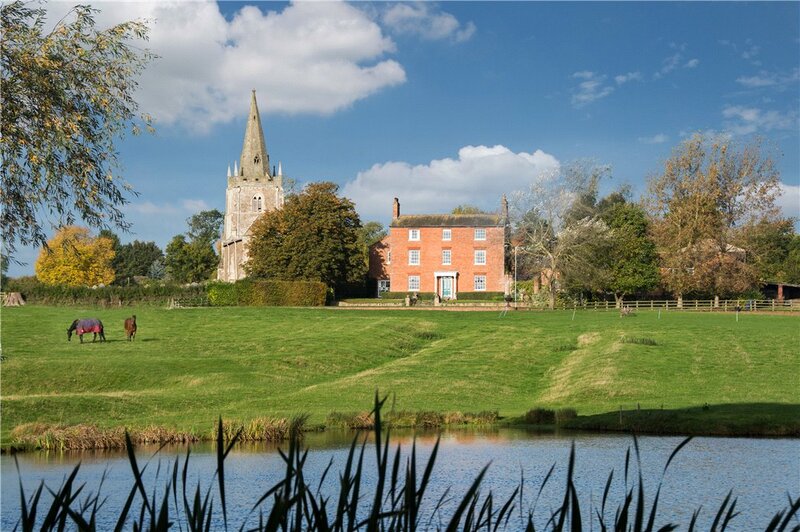 This prominent five-bedroom country hall has four reception rooms and boasts original period features throughout. 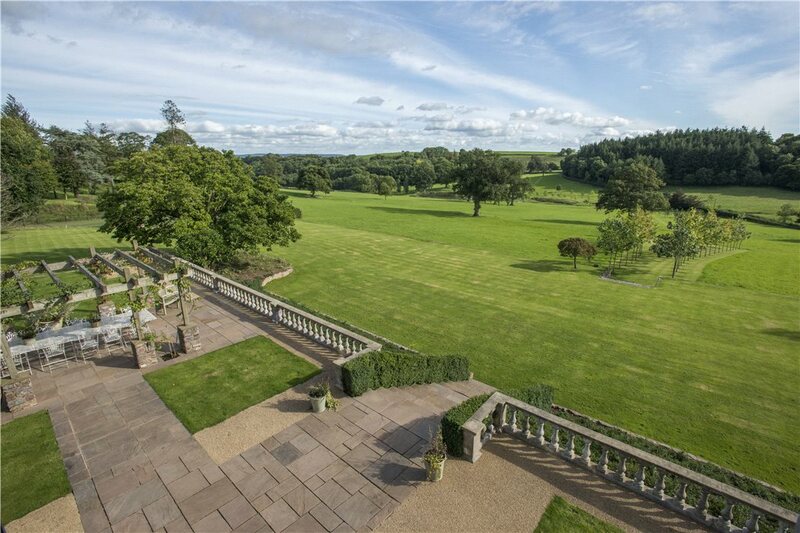 Espley Hall was built in circa 1865 and is set amongst 10 acres of gardens and woodland. For sale with Bradley Hall. See more pictures and details about this property. The house of one’s dreams with unlimited potential. 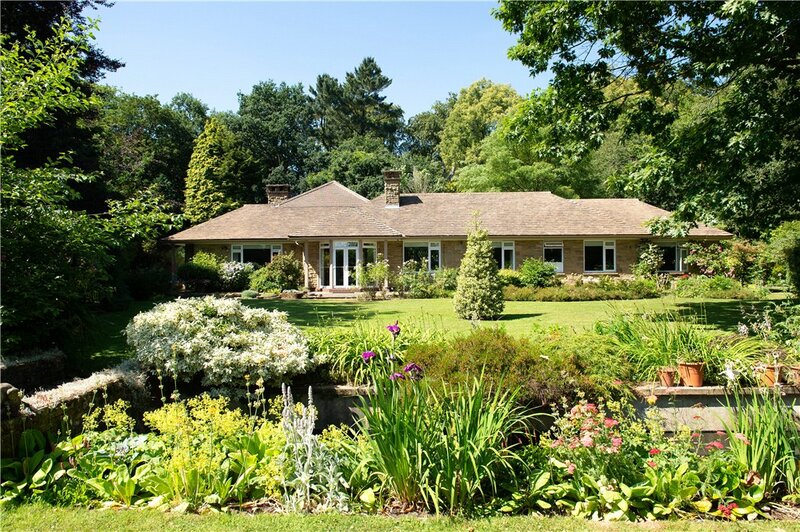 A handsome house, with beautiful gardens.